Mount Kilimanjaro hiking & Serengeti Safari can be done for 6 days hiking Kilimanjaro & 4 days Serengeti Safari by visiting Ngorongoro Crater, Tarangire national park and Serengeti national park. Special offer is available with friendly Kilimanjaro trekking guides. Machame Gate to Machame Hut (Full Board): 1830 meters to 3000 meters: 6-7 walking hours. Machame Hut to Shira Camp (3,840m): 4-6 hours walking. Day 3: Shira Camp to Lava Tower to Barranco Camp. It takes 6 “7 hiking hours to arrive at Barranco 13000 ft.
Kilimanjaro climbing takes 4-5 hours walking from Barranco Camp to Karanga camp (4,000 m). 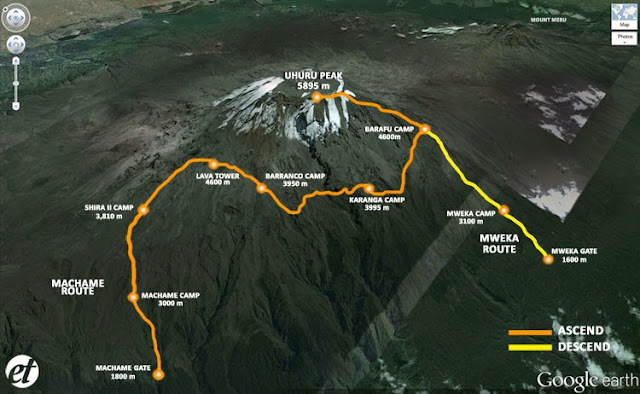 Barafu Camp to Mweka Camp (3100 m): 12-14 hours walking. -Hot water for washing bodies in Mountain. -Tips for your crew, meals at Keys Hotel in Moshi town and Visa. 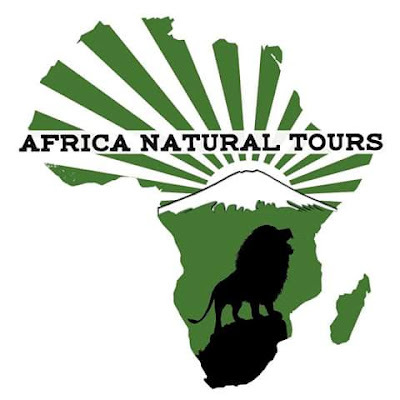 -4 Days Serengeti National Park-Ngorongoro crater, and Tarangire national park. Day 1: Arusha -Tarangire National Park.